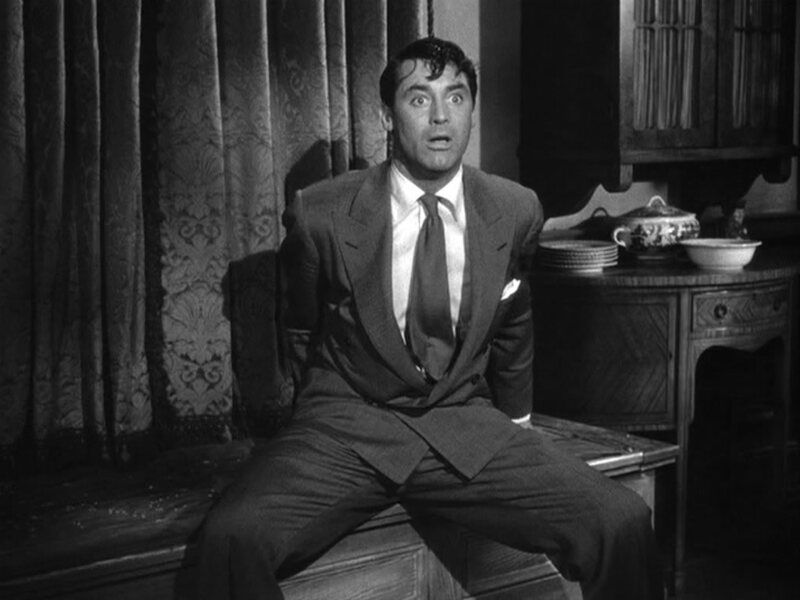 I realized today that, unlike most 24-year-olds, I spent most of my impressionable years glued to Cary Grant classics. Even though this left me a little out of the loop when everyone was talking about Corey and Topenga (?) and someone named Zack Morris during Freshman year college orientation, I think I’m thankful. In a world where everything seems to take so much time and energy, sometimes I just wish we could all slip into an old classic. Maybe you’re rolling your eyes right now. Don’t get me wrong. I don’t like these movies exclusively! I’m a big fan of every genre, from classic to cutting-edge and most in between! 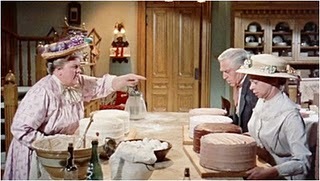 Its just that, after a truly insane week, I just spent a perfect afternoon winding down watching Meet me In St. Louis . And I can’t think of anything that would’ve been better relaxation. 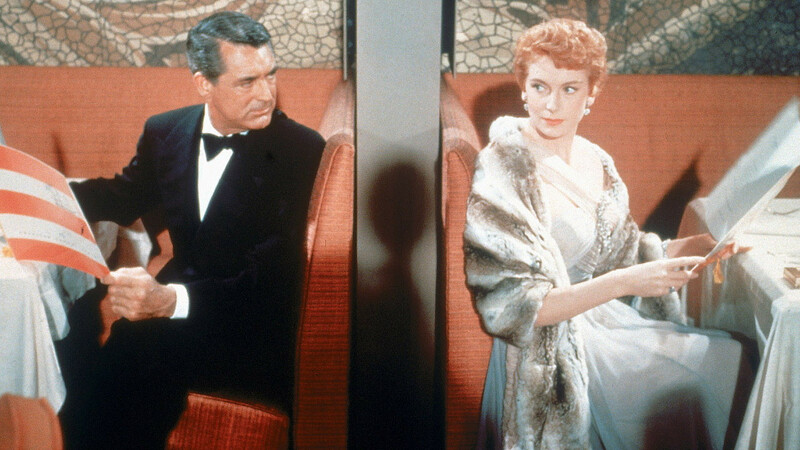 SO: in honor of Judy Garland and Hayley Mills and Audrey Hepburn and Deborah Kerr and a whole multitude of others, I have decided to share the top ten valuable things I’ve learned from old movies. 1. Fact: Bloom. It is real. Don’t underestimate it. A sisterly conversation from the movie “Meet Me In St. Louis”. 2.Fact: Everyone needs a break sometimes. Wise words from Dr. B spur Princess Ann to take a break from her too-hectic princess life in Roman Holiday. 3. Fact: Desperate times call for desperate measures. Seven alphabetized and mannerless woodsmen brothers steal 7 girls from their homes, trying to shanghai them into marriage. . . and it all turns out juuuuuuust fine. 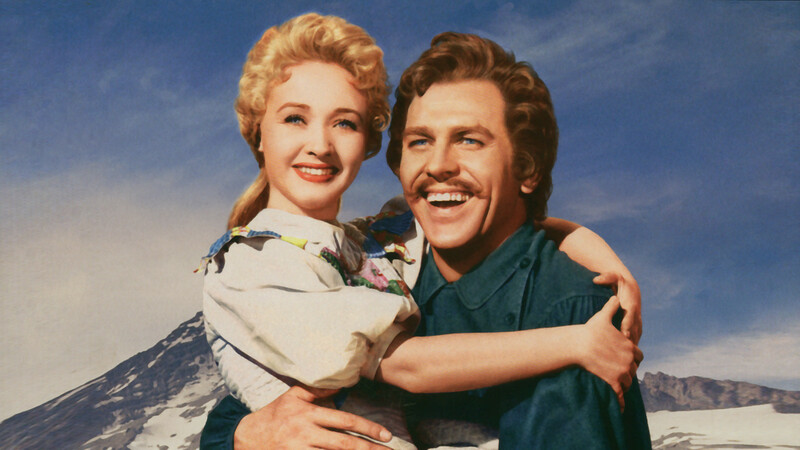 Clearly their resourcefulness comes from their mother – this lovely introduction comes from Seven Brides for Seven Brothers. 4. Fact: It is possible to sparkle too much. But only if you are Mary Bennet. 5. Responsibility occasionally supercedes love, but Integrity wins over prosperity any day. 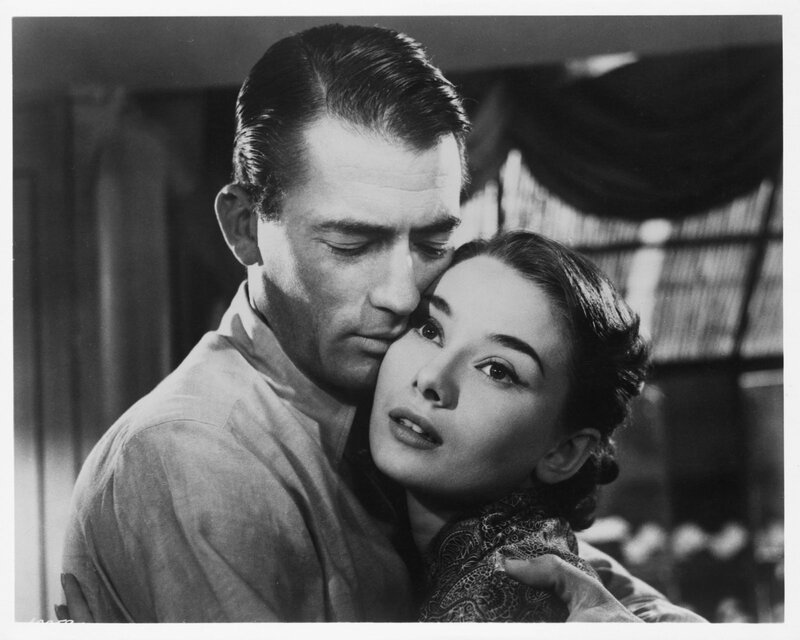 Ann leaves Gregory Peck’s character (Joe Bradley) to be a good princess and Bradley gives up a moneymaking story to be a true romantic. 6.Fact: Never underestimate the value of witty repartee! 7. 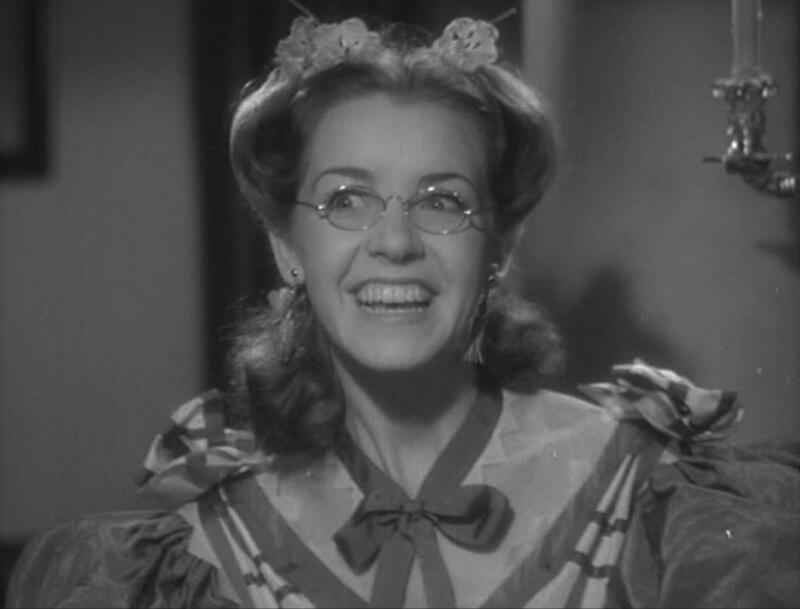 Fact: Being a “Pollyanna” wouldn’t be so bad. Polyanna makes everyone’s life better with her sunny and constant positivity! But she also places a strong value on cake and ice cream. And steak. Smart girl. 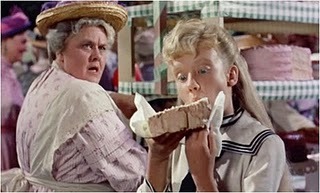 In fact, there is one particularly memorable scene with a cake that makes me wish I was her every time. 8. Fact: Sometimes great hair makes everything okay. 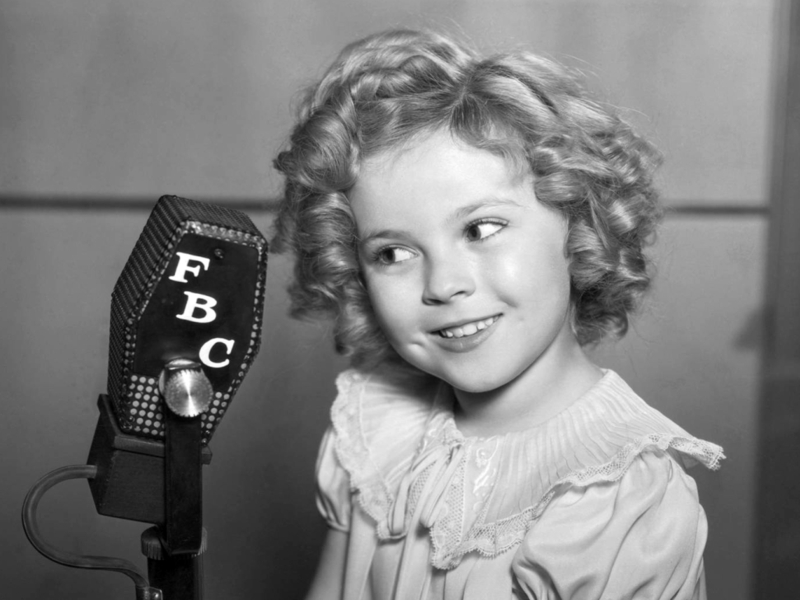 Shirley: Oh! My goose can do something realy special, she can lay an egg! Teacher: And just what is so special about that? Shirley: Well can you lay an egg? From the movie Curly Top . . .
9. Looks aren’t everything. Sometimes starlets are squeaky and cake-top-poppers are quality. Lina Lamont: Gee, this wig weighs a ton! What dope’d wear a thing like this? Lina Lamont: Well, then everybody was a dope. 10. Fact: Sometimes your family is certifiable, but you can always hold out hope that you’re adopted. So: There you have it. 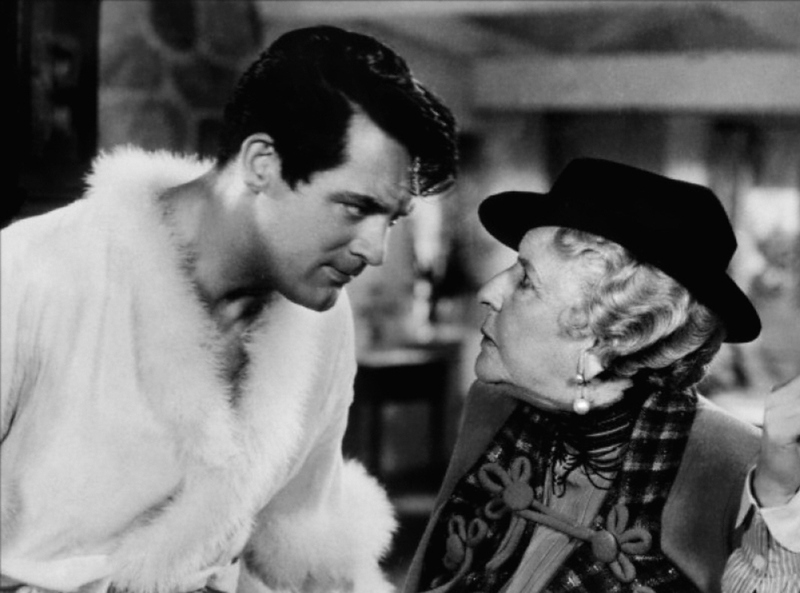 Look at all the valuable life lessons I may never have gotten without old movies! 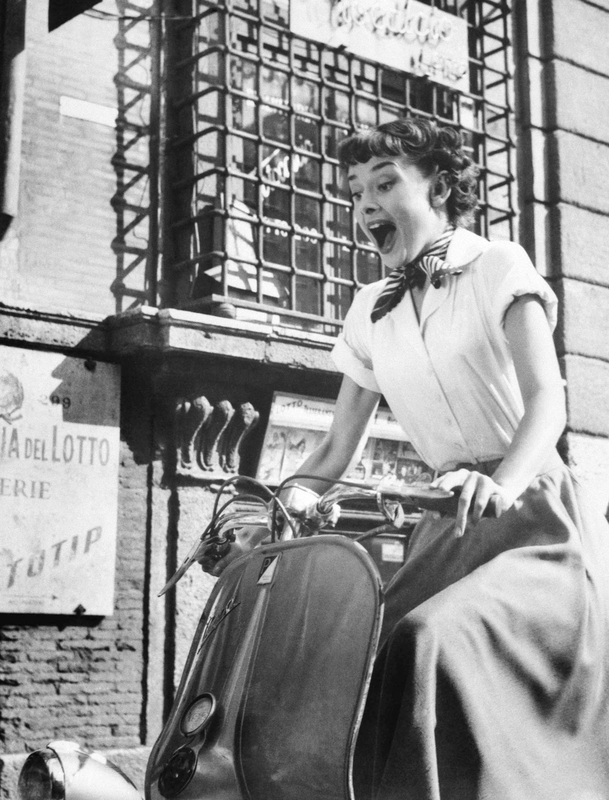 I think I challenge everyone to find one thing in their life inspired by an old movie. . . and if they don’t have one yet, start watching!! « My Baby BUNDT-ing. . .